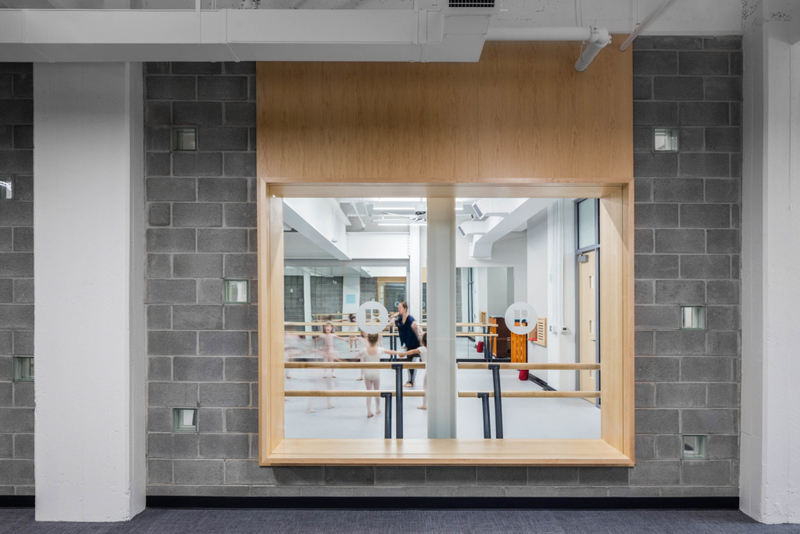 General Contractor: Conquest Moncure & Dunn, Inc.
To support the school and Minds in Motion, the Richmond Ballet needed to add two new dance studios, new locker rooms, and a new costume storage area for the professional company. 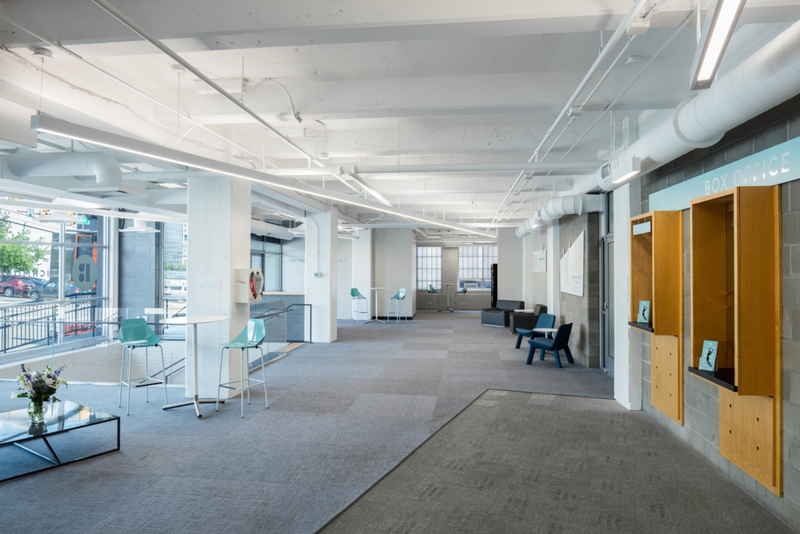 In 2000, the renovation turned the upper floors into office and dance spaces, ultimately leaving the lower level untouched. 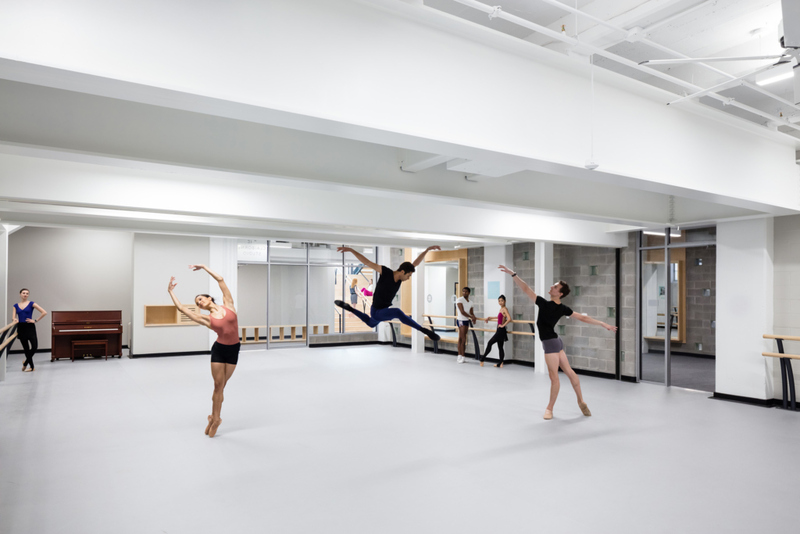 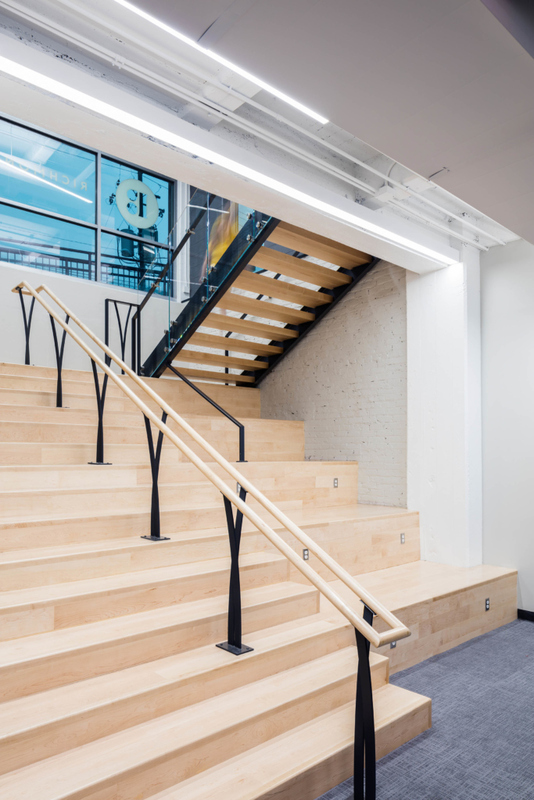 By opening up the lower level into dance space, several major challenges emerged. 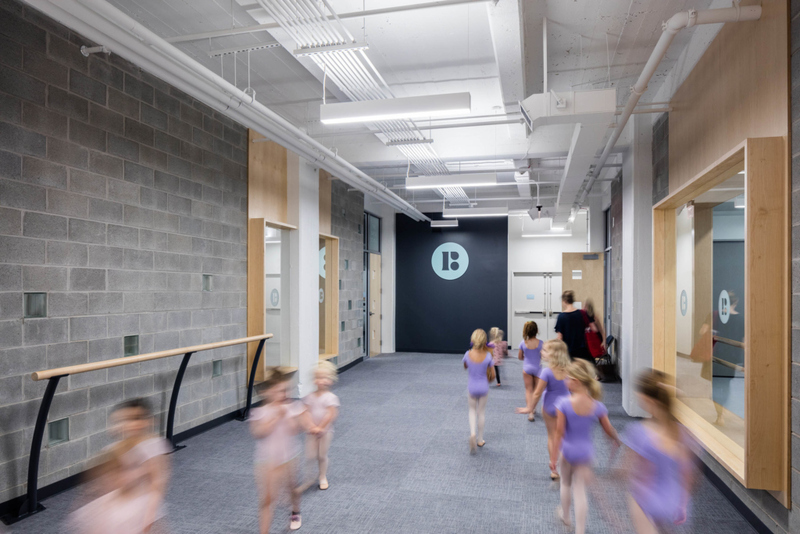 Large concrete columns supporting the three stories above were removed to open the large spaces needed for dance classes. 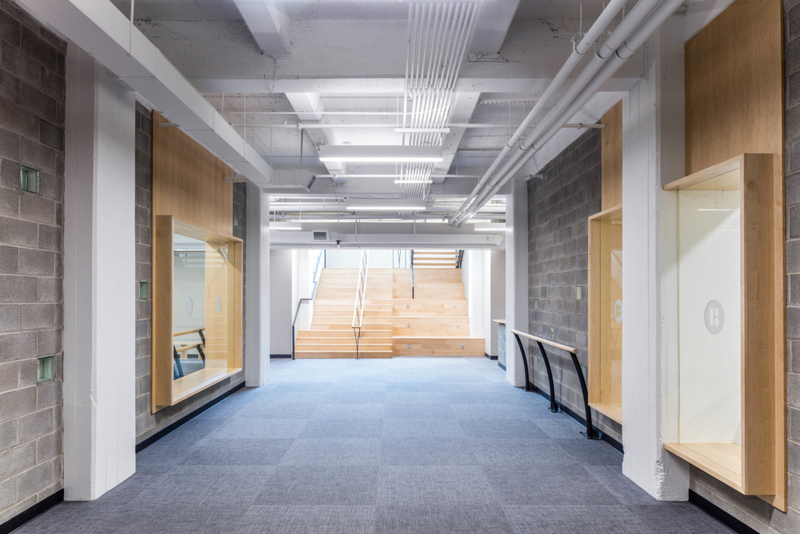 By installing large steel beams and new footings through careful demolition and construction, a solution was found.